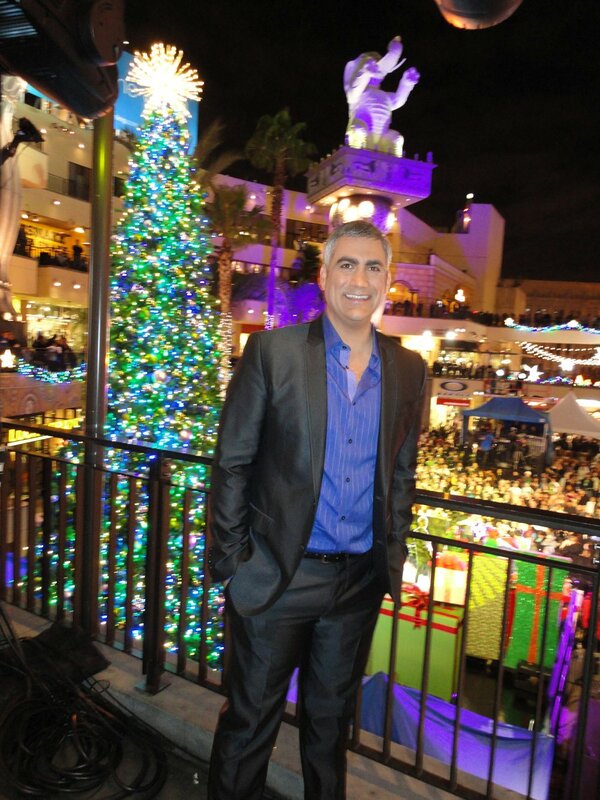 In the spirit of the season, I thought a festive picture of Taylor Hicks was in order, and this one fits the bill. Click here for the larger version of the photo below (the full size is 1000 x 1333, so after clicking the link, you may need to click the picture for the full size, if your browser resizes images). I love his elephant hat! All glittery and stuff — that is some festival! Thank you for the festival of shiny lights and a brilliant man. Love it! What a great pic! Thank you so much for all you do! Have a very Merry Christmas!! Smiley pictures like that make me smile right back at him! 🙂 Thanks for the festive cheer and happy holiday to you! Ooo – this photo has given me that last little bit of Christmas Spirit I was looking for!!! Yaaaay – Thanks and Merry Christmas to all! That’s my kind of Christmas card picture!! Wishing everyone a Christmas as “bright” as that smile! on December 19, 2011 at 5:58 pm | Reply J.
That’s true. An upright trunk has always brought me luck. This picture makes me merry!! Thank you so much!! Keep um coming. You always have the best pics of Taylor. He looks majorly hot with that elephant perched on his head!!! Love all the festive colors…and of course the main treat. After balancing singing, songwriting, musicianship, leadership of a band, Broadway, baby :-), and numerous charitable gigs, it must have been a piece of cake, Taylor, to balance that pachyderm on your head!